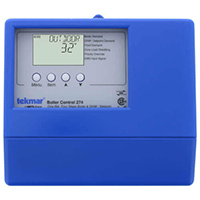 Tekmar is the market leader in Controls for heating systems. They are a brand you can trust to help operate your hydronic heating systems. 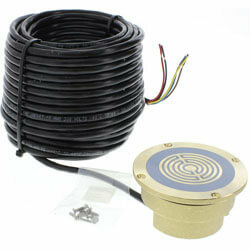 Tekmar is a leading manufacturer in hydronic heating controls. 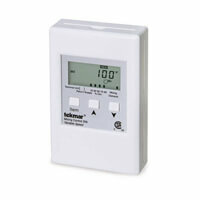 Tekmar Controls can be used as a supplement or as the "brain" in operating hydronic heating systems. Tekmar provides energy saving control solutions for a wide range of hydronic systems. Comfort, efficiency, and system durability are the best reasons to choose a Tekmar control. 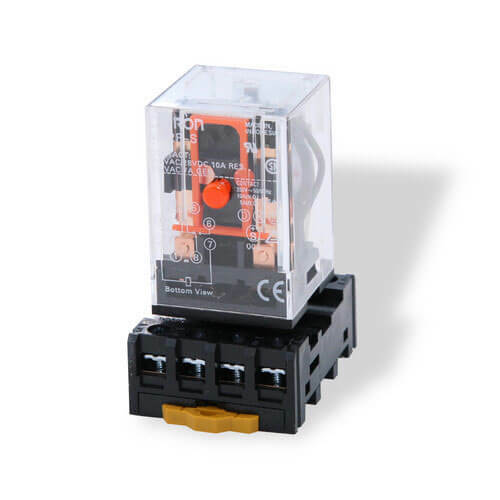 Setpoint controls provide precise temperature control and can be used in a wide range of applications such as domestic hot water tanks, pools, and hot tubs. Tekmar boiler/DHW controls are designed to operate multiple boilers for volume water heating and provide a single hot water temperature. Multi-staging controls provide significant energy savings and increase system reliability. System efficiency is increased by only operating the number of heating appliances required to match the heating load. 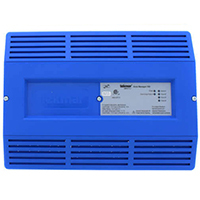 System reliability is improved by automatically activating a backup stand-by heating appliance in the event that another appliance fails. Each heating appliance receives equal run time rotation, thereby prolonging the lifespan of the entire heating plant. In addition, each pump is periodically exercised to reduce the chance of pump seizure or failure. 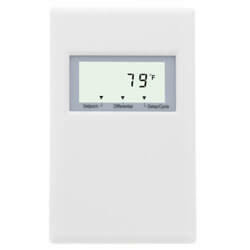 Tekmar heating controls provide zoning solutions for heating systems. 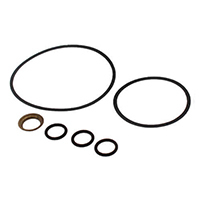 Specific models are designed for use in hydronic heating, radiant heating, HVAC, and baseboard applications. 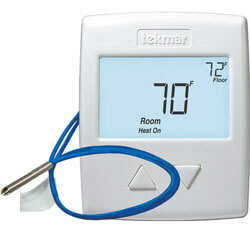 TekmarNet 4 zoning controls connect to thermostats to provide power. They operate a hydronic heating zone valve or zone pump to deliver heat to each room. Snow melt control systems measure and control the road surface temperature in order to provide a safe, snow and ice free road surface at the lowest possible operating cost. 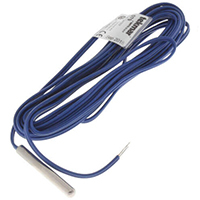 The road surface can be heated using electric cables or PEX tubing embedded in the concrete. Both automatic and manual start and stop options are available to allow a user to manage energy costs.